Happy New Year everyone! I really do hope 2016 is starting off well for you and you let go of 2015 in style; I spent the end of 2015 fast asleep in my bed and wishing the fireworks would stop after a super exhausting day in London (miserable I know but my bed is my best friend...). 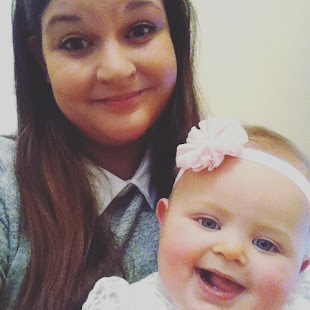 It's been a chaotic December and I really have been meaning to write about Isla and her weaning for such a long time, but today is probably the first day without plans since the start of December so I'm putting my feet up and catching up with everything and everyone on this little corner of the internet. 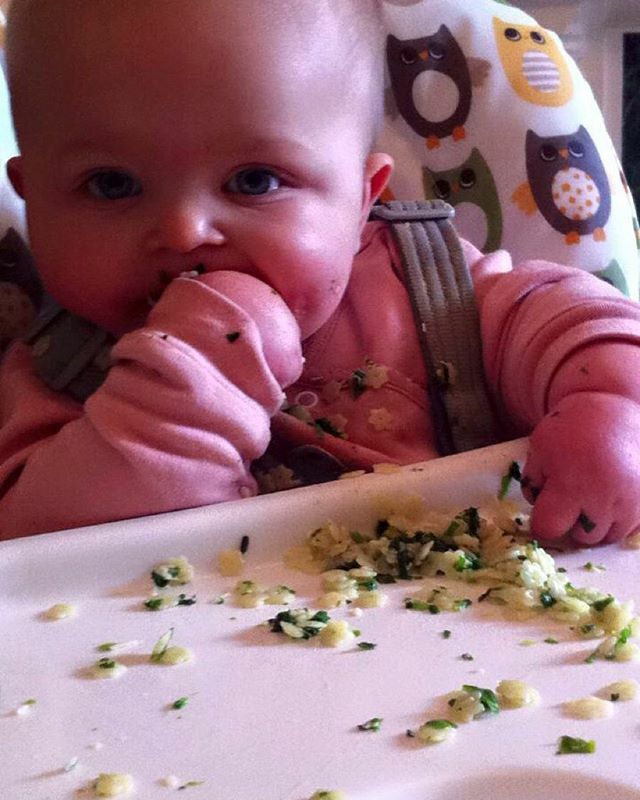 Now, looking at Isla you would not even begin to understand how much she loves and needs her food. Isla was always an exceptionally hungry newborn, and where the health visitor would tell me she should always leave something in her bottle showing she is full? 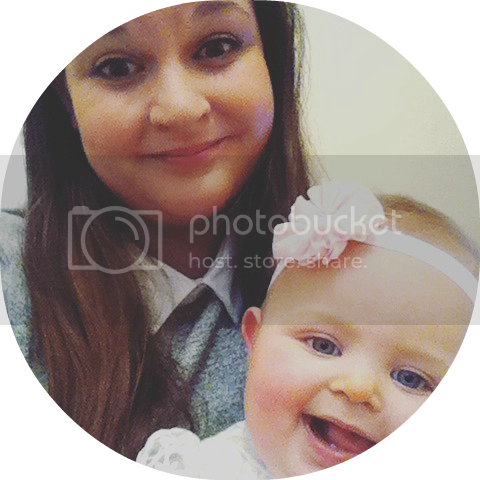 She would chug no matter what amount we tried until she was sick and cry for more. 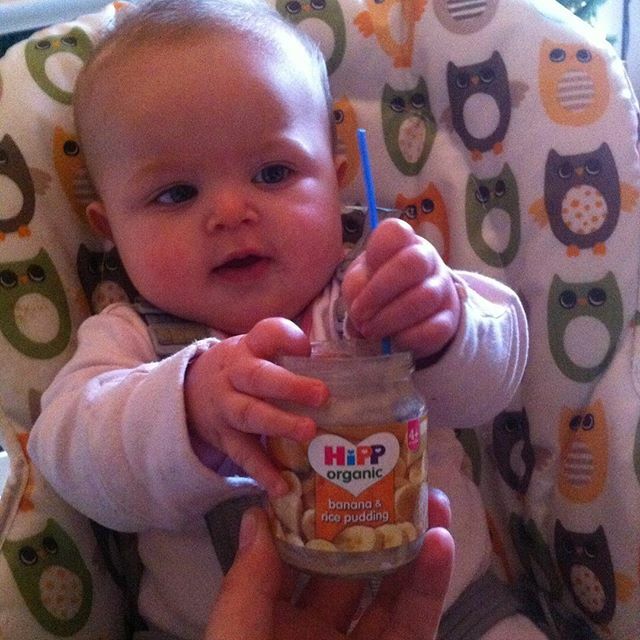 My milk monkey would eat until the sun came up if we let her- it was ridiculous! It was because of this that we chose to wean her onto simple solid foods early at around 17 weeks and she has never been happier since that day. 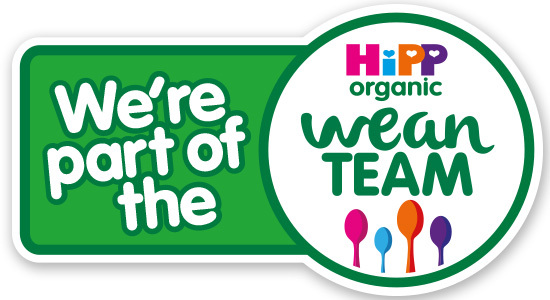 So as Isla is such a food fan and as so far I've been making it all up as I go, I am so thrilled and excited to have been selected to join HiPP Organic on an exclusive twelve month weaning program for bloggers- the Wean Team! 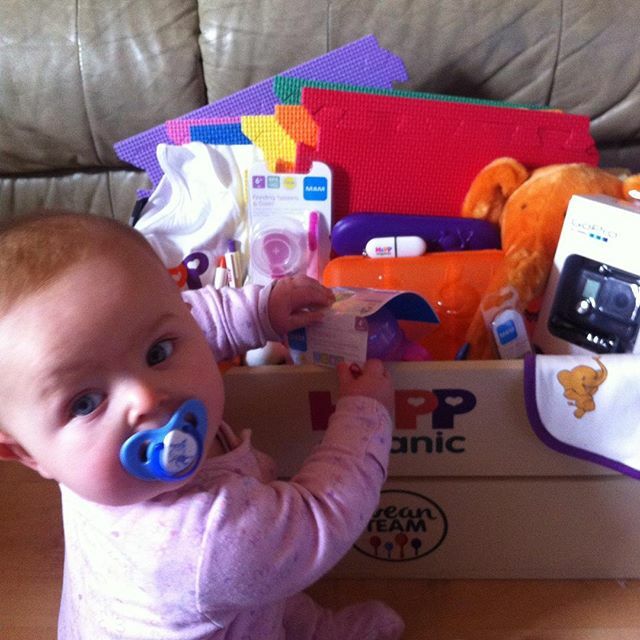 Isla is so excited to get stuck in! 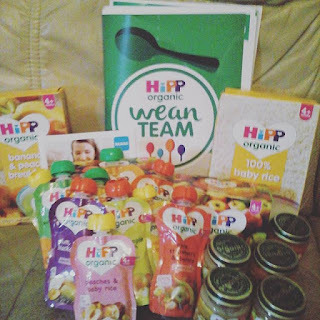 HiPP is a family run company created originally by Joseph HiPP- he created the rusk when his own wife was having trouble nursing their twins- and to this day they have over 150 different products in the UK (Isla is smacking her lips at the thought of 150 different jars, cereals, pouches and more...). 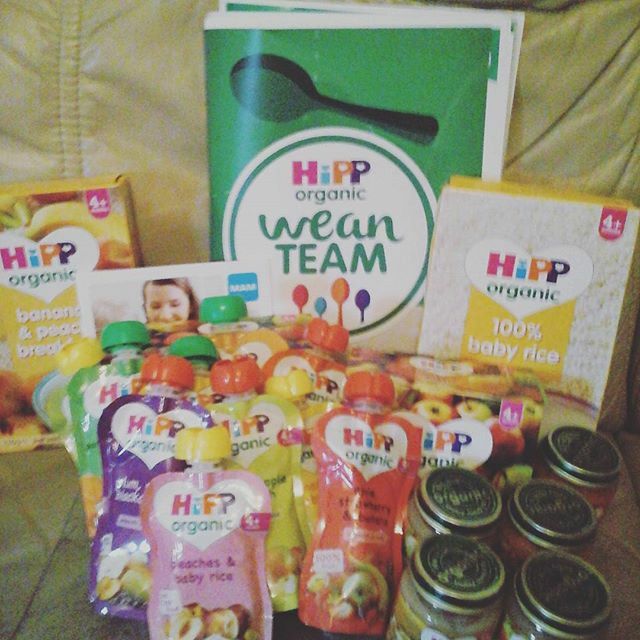 Just an example of HiPPs huge product range! 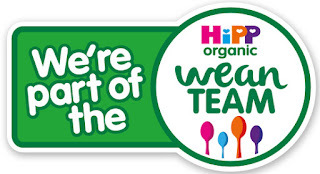 I'll be keeping you updated over the next year as Isla progresses from simple finger foods and purees onto more solids and beyond, letting you know about fantastic HiPP products and more. 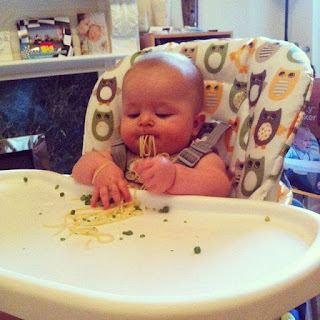 Do you have any tips or stories from weaning? I'd love to hear them!